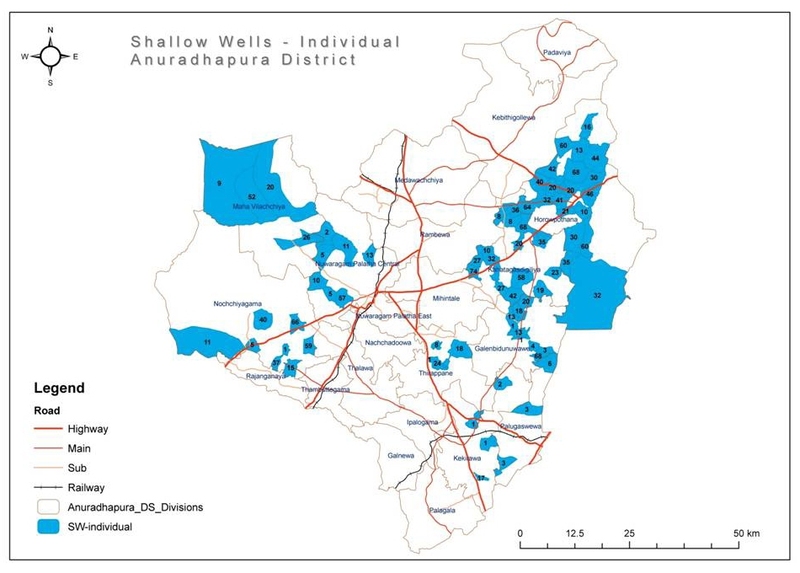 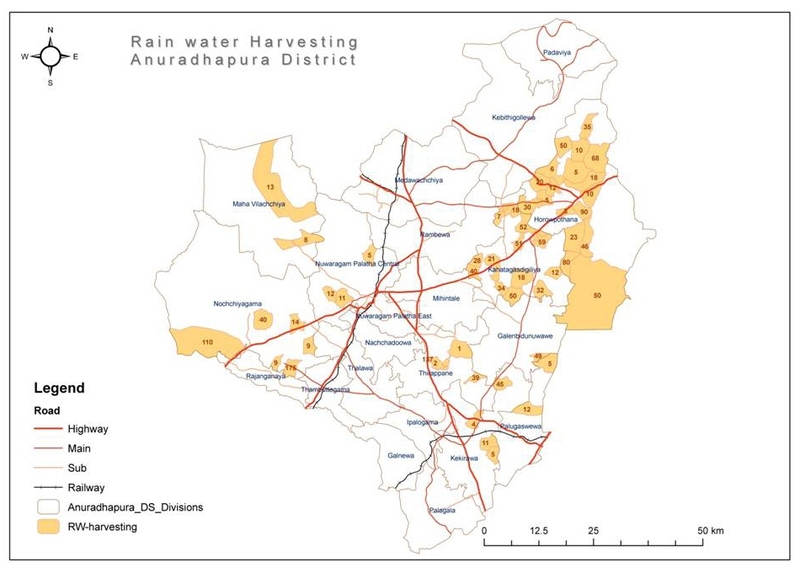 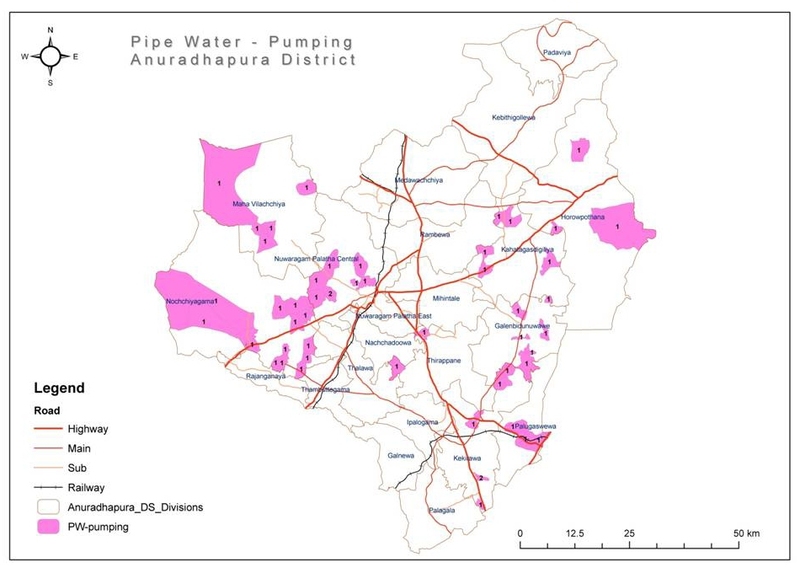 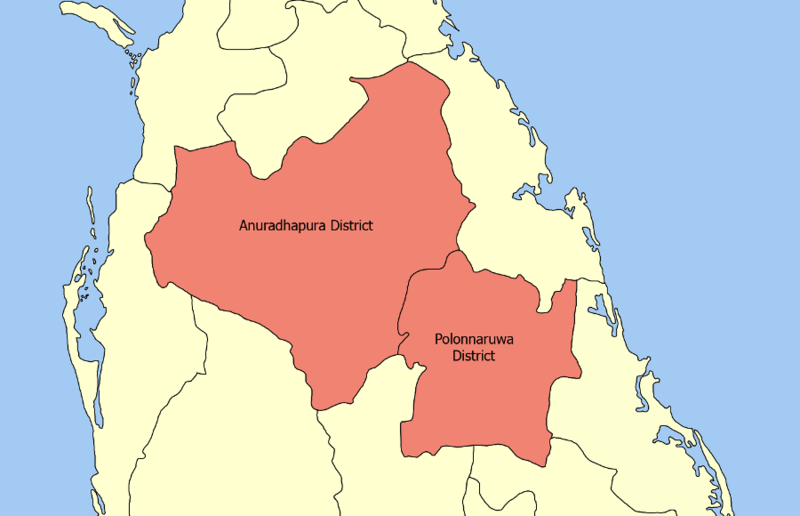 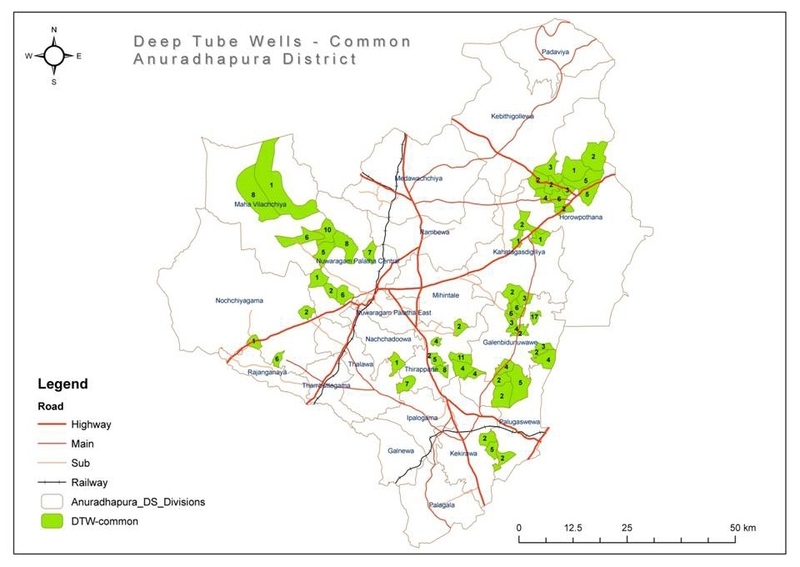 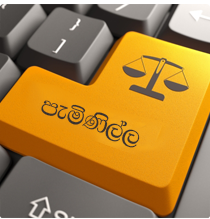 North Central Region of the National Water Supply & Drainage Board (NWS&DB), which includes Anuradhapura and Polonnaruwa Districts, is headed by the Deputy General Manager (North Central). 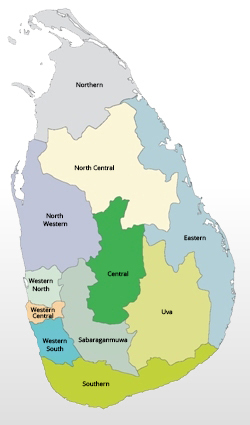 Regional Support Centre (North Central) has been established to provide the necessary technical and non-technical support for the activities of Operation and Maintenance (North Central) section and as well as to undertake the development activities related to new water supply projects in North Central Province. 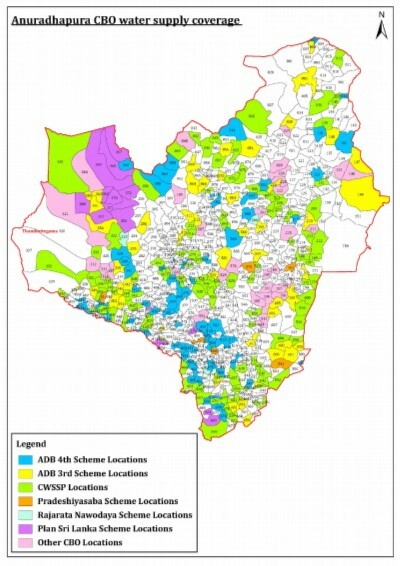 The development activities of the RSC(NC) are performed under the guidance of Assistant General Manager (North Central) and the responsibility on Operation and Maintenance activities are borne by the Regional Manager (North Central). 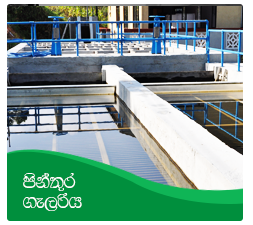 Functions of RSC(NC) are monitored by the Additional General Manager (Northern/Central) in Head Office. 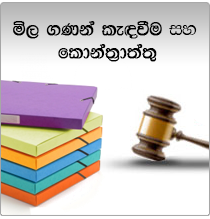 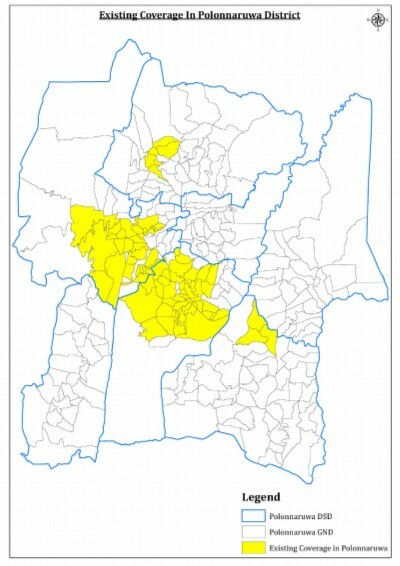 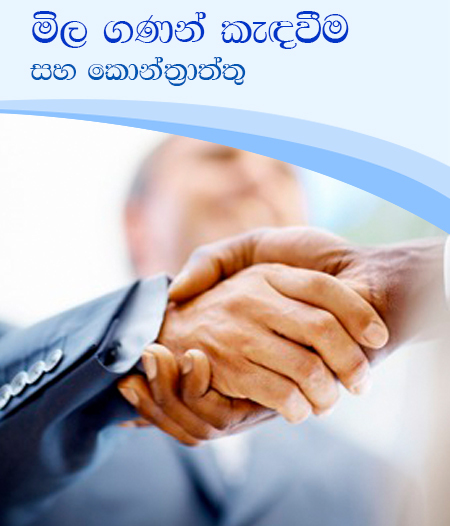 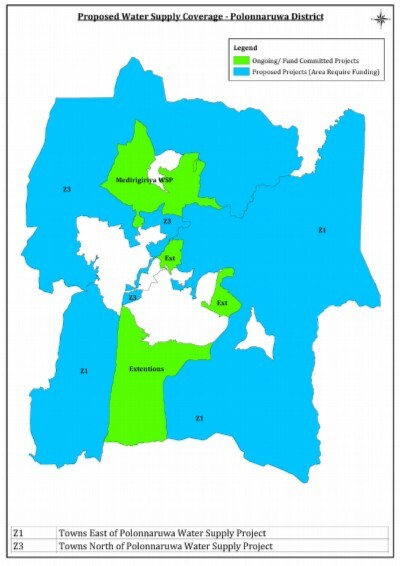 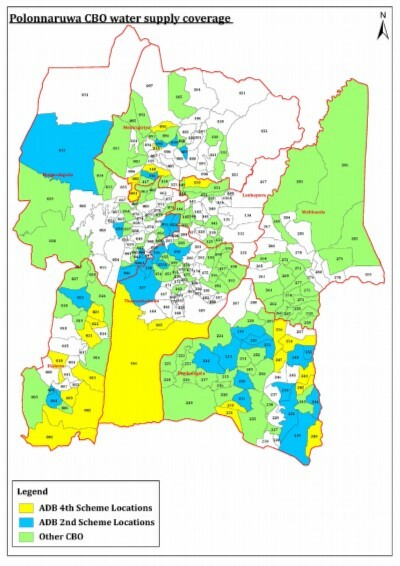 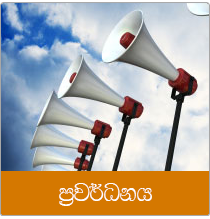 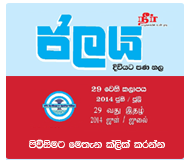 * Extracted from the report of Population and Housing 2012 by the Department of Census and Statistics - Sri Lanka.